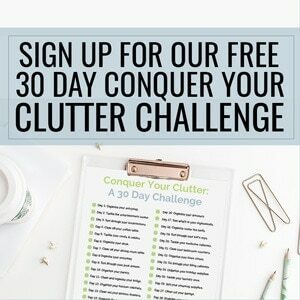 Finally, banish the cord clutter and create a home office space that is worthy of an Instagram pic! There is nothing more satisfying than setting up a new entertainment system or finally getting your home office work space just the way you like it. No matter how pretty you make your home, having a bunch of cords can be an eyesore in your chic living space. Here are 10 proven ways to hide cord clutter. Your desk should be a place where you work efficiently. Sometimes, cord clutter can trip you up and distract you from your goals. Let’s look at the 10 best ways to hide those cords and create a beautiful workspace. Before we get into the solution, let’s answer one quick thing: what is cable clutter? Cord or cable clutter is the problem that happens when electronic cords get in the way on your desk. This could be cords from your keyboard to your computer, power cords, head phone cords, cell phone charger cords, and speaker cords – just to name a few. How many cords are on your desk? And how often are you trying to get them out of the way? Let’s look at 10 proven ways to reduce cord clutter. If you have electronics that sit directly against the wall, drill a small hole and feed the cords through the wall then back out near the outlet. This trick works great with TVs and even gaming systems. Instead of finding a creative place for those cords to lay, why not hide them behind your wall? You can place them in your drywall yourself, or use a kit to help you achieve this minimalist look. Use cord clips to run your cords behind your desk and hide them out of sight! If your desk is facing an area where others can see, consider running the cords on the inside of the desk instead to achieve the same look. If you want to be extra creative, you can also paint the clips to match your office decor. What is a cable catch? It’s a fantastic tool that lets you feed cords through it and keeps them in place so they don’t clutter up your desk and get in your way. They come in a variety of colors too. A cable catch will not only help you conceal your cords easier, but it will make sure that your cords are secure before you start moving them around. A cable catch will keep your cords from falling behind your desk or nightstand when it’s not in use. Wrap all your cords together using a toilet paper roll, zipties, or Velcro ties to contain all your cords in one place. 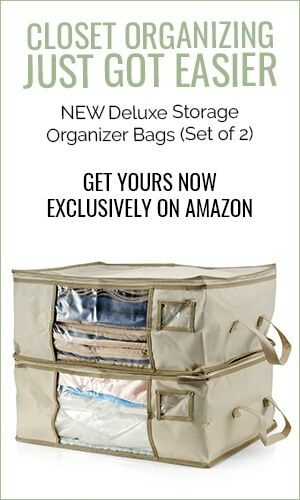 This will make it easier to conceal zip ties them, and keep them out of sight! Make sure to label your cords so they don’t get mixed up! Using a label maker is worth the extra effort. If you can’t read the handwriting, or the ink smears, it’s like you didn’t even label them at all. If your cords end near a baseboard or somewhere that would normally still be visible, consider using a cord cover to hide your cords! These are not only beautiful, but they also keep you safe. You won’t be tripping over cords (and harming your electronics or yourself) if they are all underneath a cover. If you have a lot of cords in a small area, consider containing your cords in a bin, basket, or even a drawer. This is also a great way to conceal your router! If you can’t find a basket that works for you, create one. In fact, Life Hacker has a fantastic tutorial that uses a wire basket. If you have a lot of devices that require a charge, creating a docking station can be a great way to keep all your cords together. One Good Thing By Jillee has an easy to follow tutorial for a DIY Charging Station that hides all the cords in a beautiful box. The next tip is to use command hooks to redirect cords out of site. Basically, just thread the cords through and around the hooks. Command hooks work wonders for hanging art pieces and helping us get organized. Use those same hooks to redirect those ugly cords out of sight! The command hook will keep them from being seen, and you can lead them wherever they need to go! The best thing about this tip is that the hooks are easy to remove so you can change the direction of the cords whenever you need to. If hiding your cords isn’t really an option, consider getting creative with them. Make an art piece out of the cords on your wall, or even use washi tape to make them look colorful. If you want your cords completely out of sight and out of mind, look into FlatWire. You can easily thin out your cords and you’ll be able to paint right over them! Hiding your cords only takes just a few minutes, but it can make such a big impact! 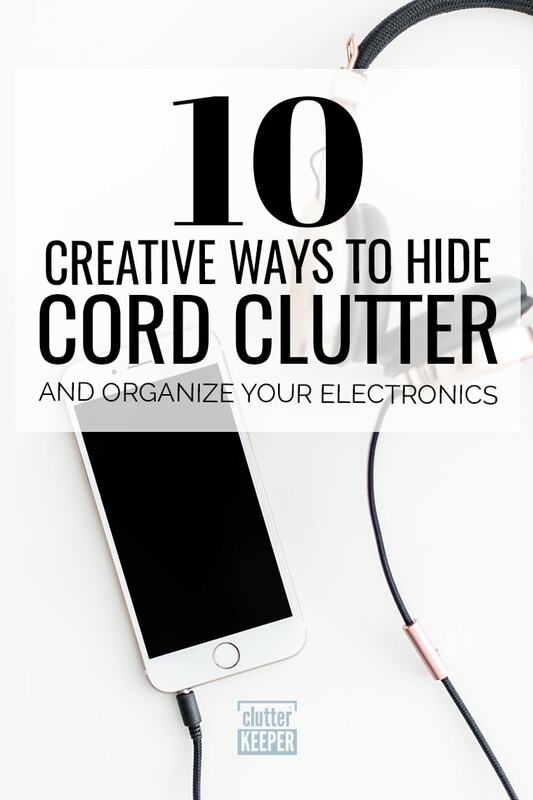 Use one of these ways to hide your cord clutter and make your home cord free! How do you go cordless? Of course, one of the easiest ways to reduce cord clutter is to not use cords at all. Going cordless is a wonderful solution if you can do it. No matter how many cords you remove, you will always have a few things that need to be charged. Laptops and computers need power from the wall outlet. But keep your eyes peeled for more wireless options as they are released. Now that you banished the cord clutter, here are some more tips and tricks for your home organization. 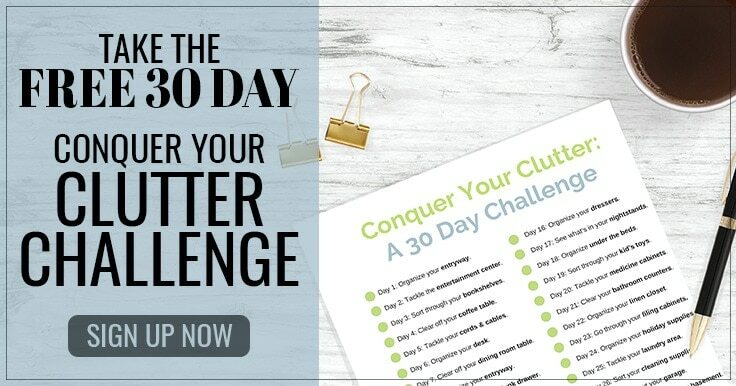 Home Office Organization – Use this complete guide full of organizing ideas that will help you to be more efficient when you work from home. Top 10 Places You’ll Find Clutter in Your Home – which of these do you relate to? Find solutions to common areas that attract clutter. 11 Laundry Room Organization Hacks – save time and money with these hacks. 5 Things to Do With Your Unwanted Clothes – as you organize your home, here are some ideas to do with your clothes.